So its that time of year now where the Cosmo Blog Awards arrives on the interweb, I personally really enjoy the awards, if i'm shortlisted or not. I feel that we all put in so much hard work, it is lovely to be recognised for it. 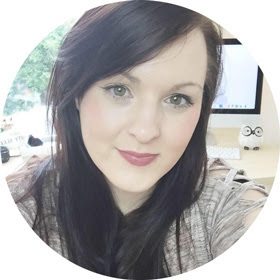 I was shortlisted in 2014 for a Cosmo blog award, read all about it here. I had the most amazing experience of my life, it is something I will keep so close to my heart. I want to be able to pass it on to my children and say look what happens when you put your heart into something. 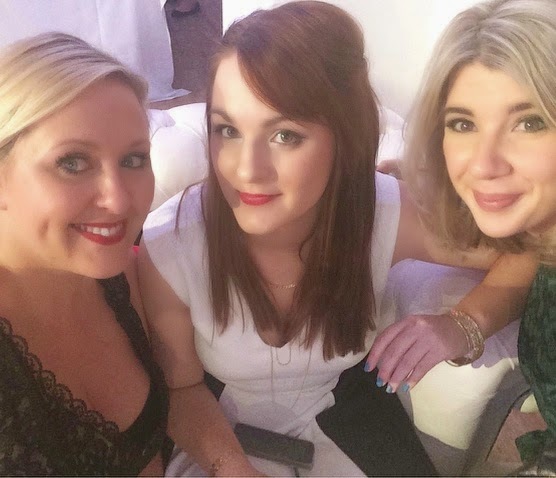 At the 2014 blog awards I met so many amazing bloggers who still influence me now, they are all saved on my bloglovin and we tweet each other support still. I was so grateful and proud to be shortlisted that year. 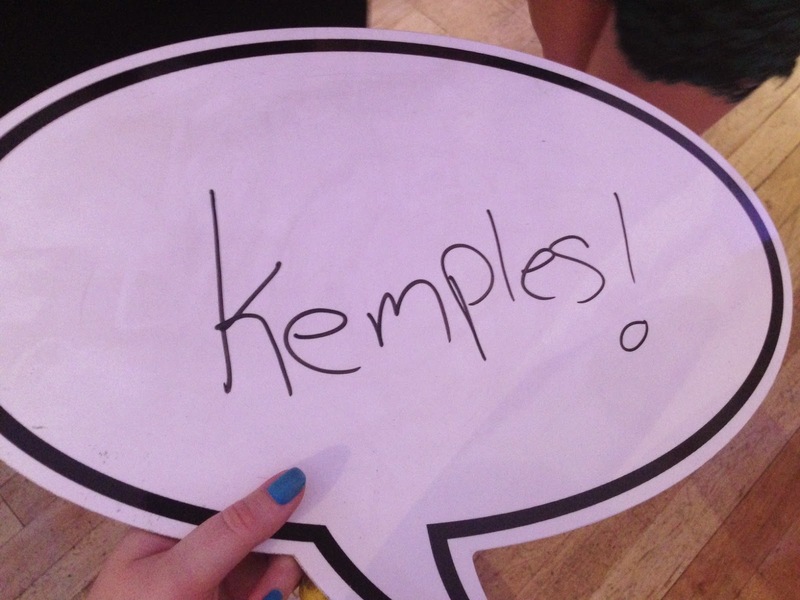 I just want to say a big thank you to all my readers, not once when I started my blog in 2012 did I think someone would read Kemples. My blog has gone through so many changes as I grew up and I am so pleased you stayed. 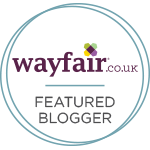 Every tweet, comment or heart on Bloglovin makes my day. Thank you for taking the time to read my little blog and for encouraging me to keep going. There is not a day that goes by that I don't think about my blog, I even plan blog posts before I go to sleep at night when I've had a long day at work. I have just done a long stretch at work and soon to have three days off, so this will be the time I use to blog. 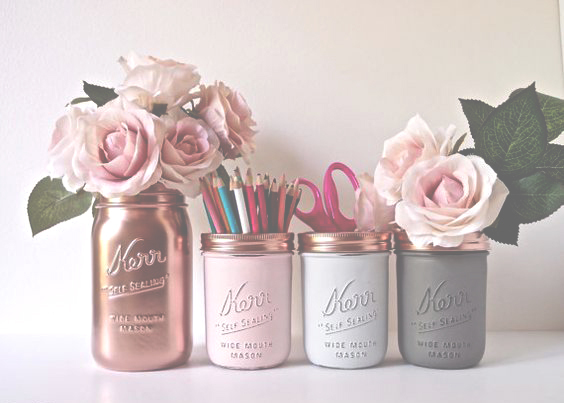 It makes me so happy, it relaxes my brain and I am so excited about the blogging world. I can see myself doing my blog for the foreseeable future, when I have children to when I get married, I want to capture all the amazing memories and for my blog to grow with my family and myself. No matter what I will grow my blog because it is a huge part of my life now and there is not a day that goes by I regret starting it. It would be incredible if you could vote for my blog in this years Cosmo Blog Awards. It is the Influencer awards and it would mean the world if you could vote for me. I have 2230 followers on BlogLovin, it asks for this information on the form. Vote for me in the Best Beauty Influencer or a category you think suits my blog. If you take time to vote please let me know in the comments, it would make my year.